For all the latest theatre gossip and exciting news stories from the people closest to the action, you’re in the right place! In the first of a series of interviews with the West End’s top Theatre writers and bloggers, we meet Mark Shenton. Mark co-founded MyTheatreMates.com with friend Terri Paddock, a site which is building a big network of great bloggers and has some terrific contributors. My Theatre Mates – definitely a must read for all thespians! Mark is associate editor of The Stage, as well as joint lead critic. 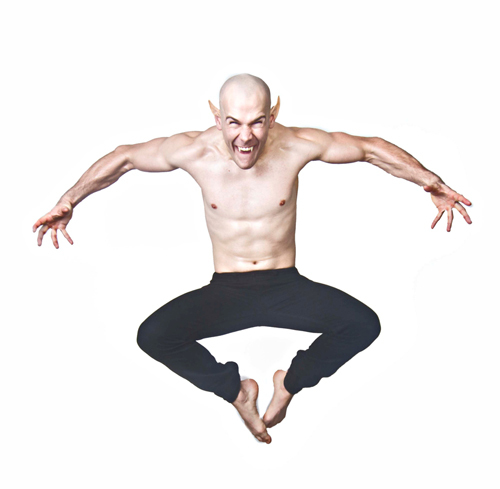 He has written regularly for The Stage since 2005, including a daily online column. Hi Mark and thanks for the interview. When did you start writing a blog and what do you wish you’d known back then? This week we met the enchanting Gemma Sutton who has been wowing audiences in hit West End show Gyspy as Rose’s daughter June and now takes over from Lara Pulver in the role of Louise, a character who undergoes a chrysalis-like transformation to become the complex and eponymous Gypsy. There’s still time to catch Chichester Festival Theatre’s jaw-dropping West End transfer of possibly the greatest of all American Musical, Gypsy. The show is booking until 28th November at the Savoy Theatre and features music by Jule Styne, lyrics by Stephen Sondheim and a book by Arthur Laurents. Hi Gemma. You’ve been playing June since Gypsy started – when did you take over the role of Louise? Fancy rubbing shoulder-pads with Norma Desmond or helping Oliver Thornton out of his Basque? When Tiffany Graves, star of Chicago and The Producers gave us her “leading lady” list of the West End’s most interesting characters, one name was at the very top. Murray Lane has been dressing the biggest stars in the West End for three decadent decades, and we’re thrilled to say that he’s agreed to share his dressing room secrets and tales from the theatrical closet with us. 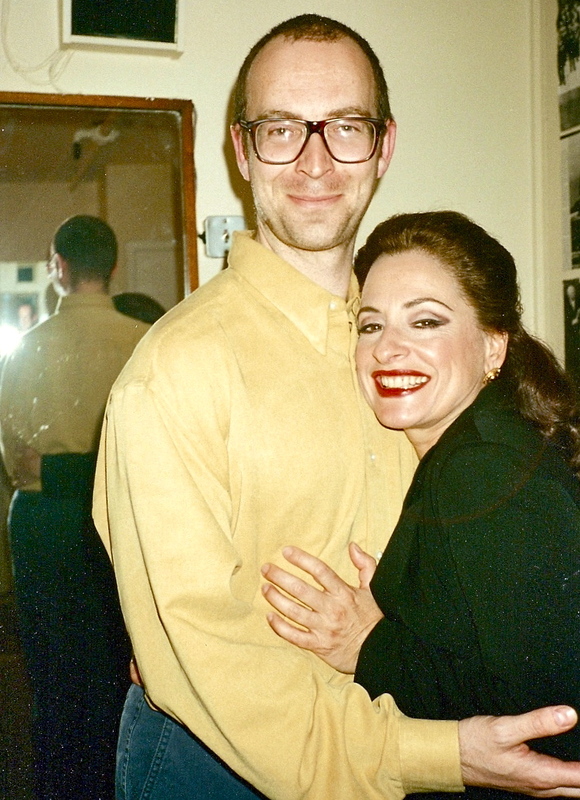 In this two part interview, we meet the man who knows Patti LuPone, Elaine Paige and a host of West End stars very intimately indeed! Hi Murray – let’s start at the very beginning – how long have you been a dresser? With just over 48 hours to go until the 2015 Olivier Awards, we meet the amazing woman who keeps Awards Day running like clockwork. From Kids Week to West End Live, Emma De Souza truly is the West End’s Wonder Woman. Hi Emma. Thanks for meeting us at such a busy time. 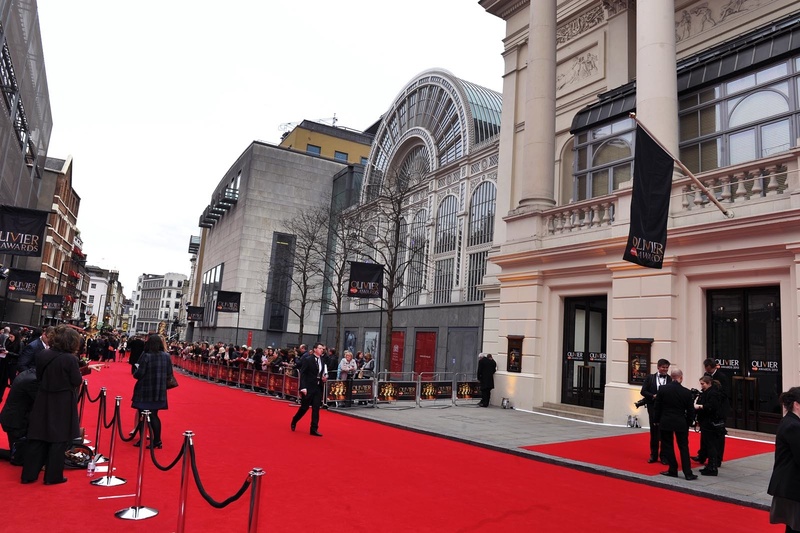 Tell us all about your role in the Olivier Awards! Tiffany Graves Interview – if you’ve got it…flaunt it! If the West End is the beating heart of the UK Theatre scene, then the National Tour is its lifeblood. 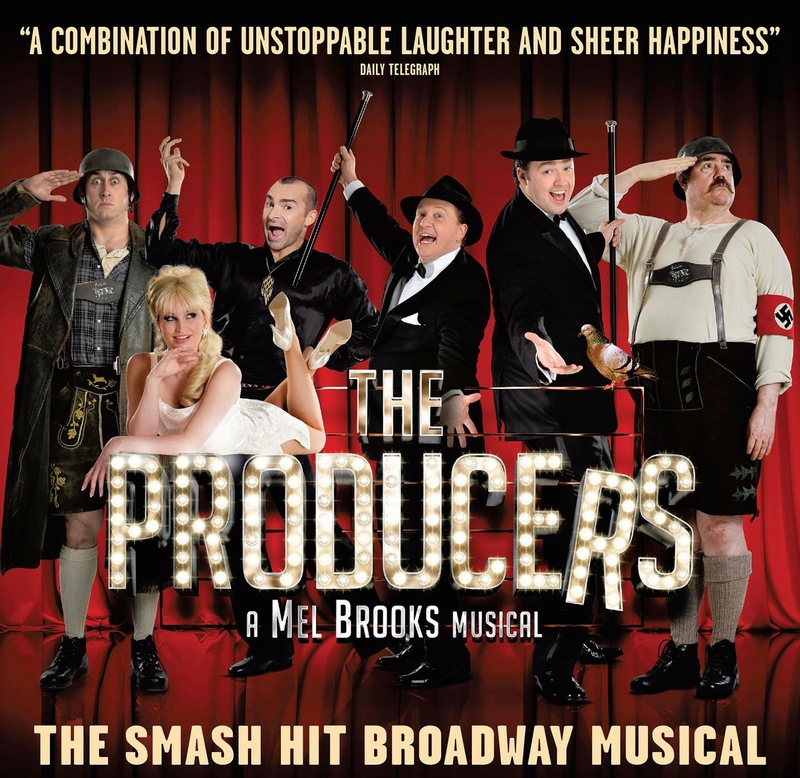 One of this year’s (2015) biggest UK tours is undoubtedly Mel Brooks’ Broadway and West End smash hit, The Producers. There was widespread speculation as to who would lead the cast and we think they’ve got it spot on. 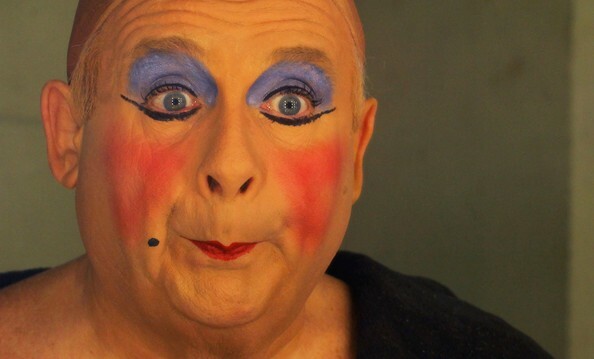 In Pantomime: Uncovered – Part One, we met the Grand Dame of Panto, Christopher Biggins. Most big Pantomimes rely on “names” – in this case Biggins and David Hasselhoff – to pull in the crowds. But panto is a big beast, and each show only as good as the whole of the cast and crew, who work their collective socks off to make the whole experience sheer and utter magic. For every big name Dame, there’s a Tinkerbell just starting out, or a Wishy Washy with years of tumble-drying behind them. Every Captain Hook needs a great first mate: Hailing from Torquay, Steve Laister plays Starkey, sidekick to David Hasselhoff’s Seafaring Pirate. 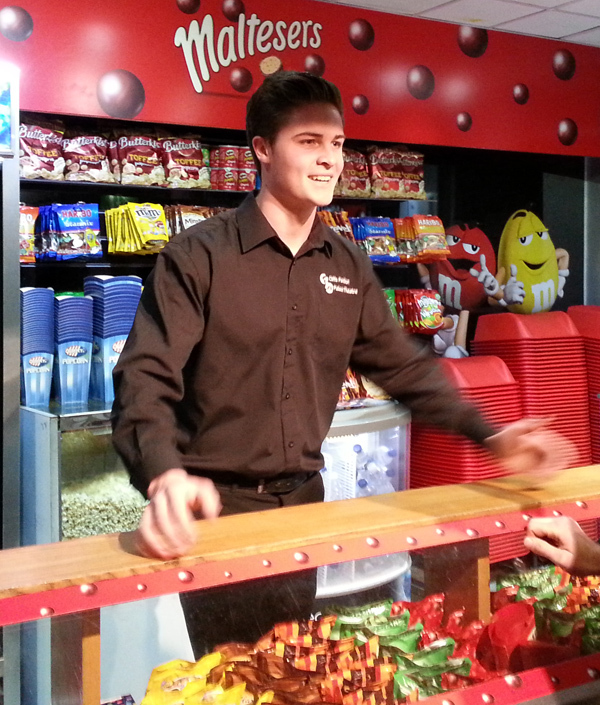 Fortunately for us, Steve will do anything for a Slush Puppy….including an impromptu interview! So Steve…what first got you into Showbusiness? Is this is your first panto? Theatre Legend Christopher Biggins: Star of Chitty Chitty Bang Bang, The Rocky Horror Picture Show, Jesus Christ Superstar…and nearly 40 pantomimes.